Media Training tips: Body language tells its own story. 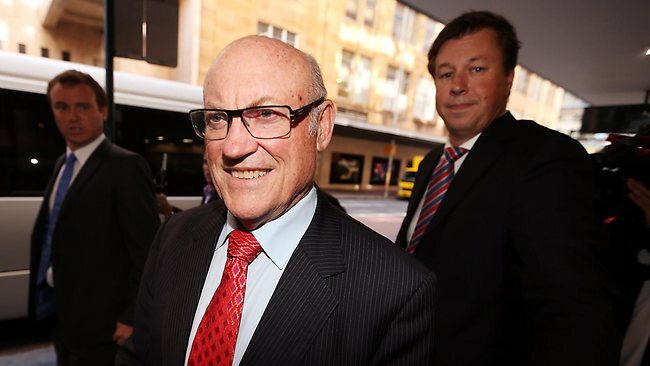 If you’ ve kept up with the media over the past few months, you’ll have seen former Labor Minister, Ian MacDonald’s smiling face as he has made his way to and from ICAC. Mr MacDonald is under investigation by the Independent Commission Against Corruption for (amongst other things) ‘gifting’ a mining licence to a former union boss. Every day, Mr MacDonald has been required to navigate his way through a hungry media pack and no matter what the line of questioning from journalists or how damning the evidence, Mr MacDonald steps in and out of court grinning from ear to ear. Perhaps he thinks a big cheesy smile will help convince the public of his innocence; that he’s unfazed by the investigation. At best I think he looks ridiculous. The smile reminds me of Batman’s arch enemy the Joker – there is something sinister and false about the grin. And while we’re on the subject of whether grinners really are winners, take a look at another seriel smiler! 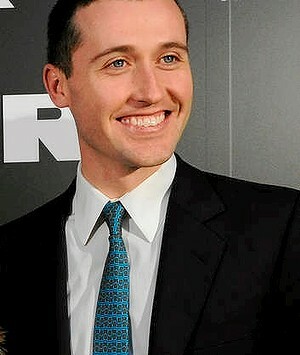 Tom Waterhouse has also made headlines recently, first for his “advertorial” commentary and gambling tips on Channel 9’s NRL coverage and just last week for his role in the “More Joyous” racing scandal. Taking an ill advised leaf out of Ian MacDonald’s book, Tom hasn’t yet learnt that it’s ok not to smile for the cameras. Let me know what you think. Is the smile a tactical error on Mr MacDonald’s part? Has it rightly or wrongly influenced the way you’ve interpreted the ICAC investigation so far? And as for Tom …… I realize in gambling circles it pays to have a poker face but seriously! Body language and facial expressions tell a story of their own. Make sure your expressions match the words you are saying and the situation you are in. If they don’t, you run the risk of looking like a fake. http://mediafriendly.com.au/wp-content/uploads/2016/03/Media-Friendly-Logo-web-300x138.jpg 0 0 Main_User_3 http://mediafriendly.com.au/wp-content/uploads/2016/03/Media-Friendly-Logo-web-300x138.jpg Main_User_32013-05-20 04:37:082013-05-20 04:37:08Media Training tips: Body language tells its own story.